The appeal of voice searches is that they’re convenient, useful when you’re on-the-go and they offer a more personalized experience. Voice searches blend natural language processing with text-to-speech technology to translate a user’s search query and then match this with an answer in the search platform’s database. Technology is advancing at a rapid pace and with artificial intelligence entering the picture, the quality of understanding and results for voice searches is only getting better, thus leading to more and more people embracing the concept. 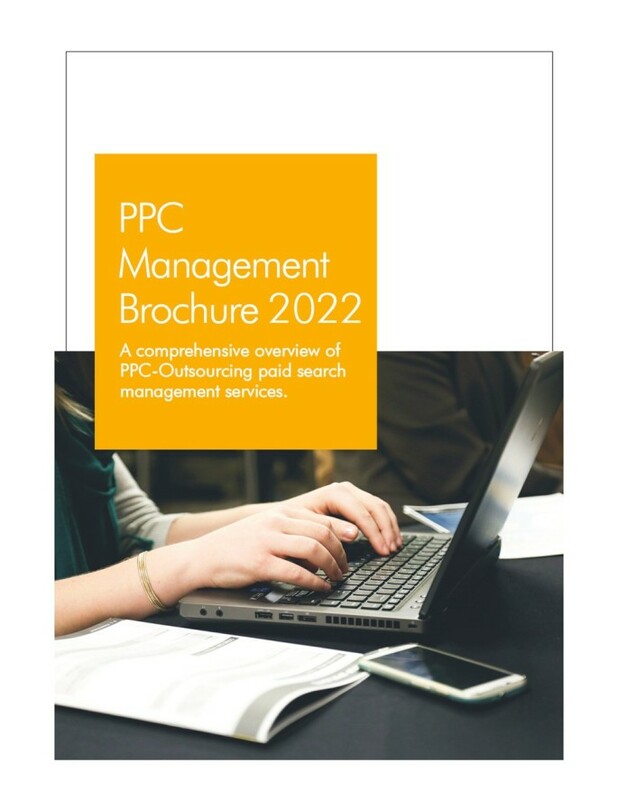 This presents several challenges to AdWords campaign experts who now need to take into consideration voice searches as well as text searches for successful campaign outcomes. For text searches, people usually use a limited number of words to express precise requirement. On the other hand, thanks to the hands-free experience of voice search and the feeling that you’re talking to a real person, people use longer, more natural sounding search queries for voice searches. So, what are the strategies that white label AdWords experts can use to cater to voice searches? For one, they need to think like consumers, keep user intent in mind and ensure they address it at all points including keywords, keyword groups and landing pages. Voice searches are usually conducted in question format and any voice search specific AdWords campaign should focus on providing solutions for those questions in order to increase impressions, clicks and conversions. 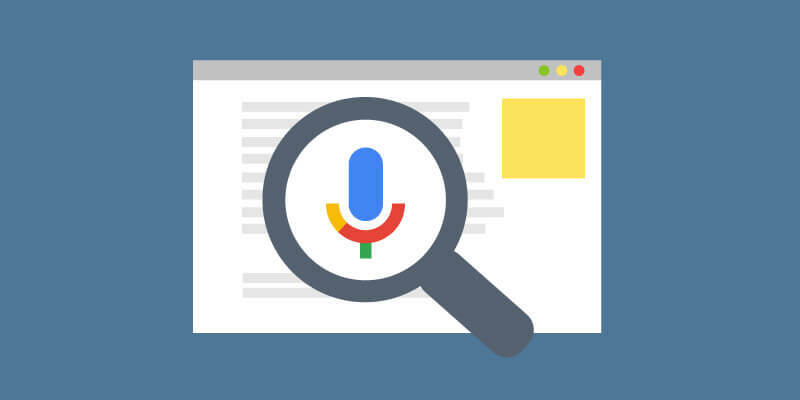 Since search queries made using digital voice assistants are usually long-winding and question-based, it’s a good idea for AdWords management professionals to pay close attention to long-tail keywords and broad-match modifier keywords. Long-tail keywords are more specific than standard search queries and they are better at showing user intent. It’s also a good idea to adopt a conversational tone for landing pages so that they better match consumer persona. Another interesting snippet of information is that voice searches are more local-based than standard text searches. This is because people are more likely to use digital assistants when they are on-the-go and need a hands-free search experience. You are more likely to see queries ending with ‘near me’ in voice searches. One thing that white label AdWords professionals can do for voice queries is place keywords next to the name of street or city in PPC campaigns. Along with this, they can use ad extensions such as action link, call extensions and location extensions. For existing PPC campaigns, PPC management experts highly recommend determining if campaigns are already receiving traffic from voice searches. They filter search terms according to their word count and look at search queries that contain over six words as these are more likely to be long-tail/natural sounding queries. AdWords managers may add them as keywords or use them to analyze user intent. Another good idea is to use the Keyword Tool to identify new, valuable long-tail search queries and build them into campaigns. AdWords professionals also review existing negative keywords to see if long-tail/phrase negatives have been added to campaigns over time. This is a useful practice if you have a long-running campaign that you want to update for voice searches. Some negatives to consider for removal include phrases with ‘near me’, ‘how to’ etc. or even digital assistant names. Voice searches are here to stay – now is the perfect time to get ahead of the competition and start focusing on voice search optimized PPC campaigns!